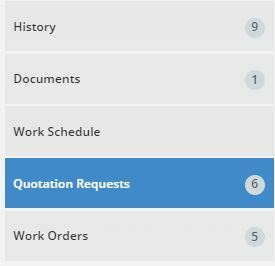 We are pleased to announce that we have released a significant new feature to our Ticket module: Quotation Requests and Work Orders. 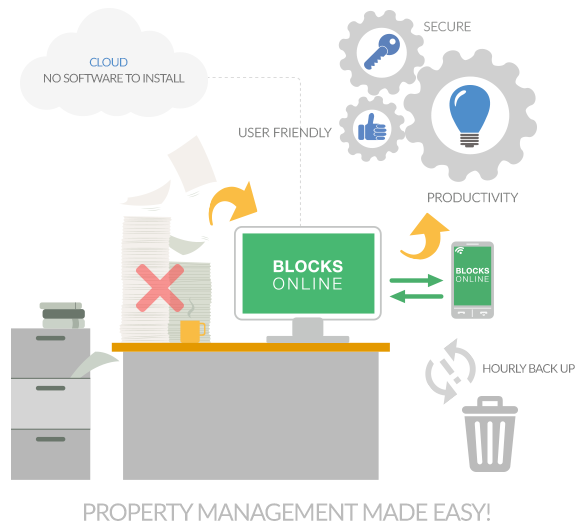 From within a ticket you can now generate Quotation Requests and Work Orders.Blocks Online will use information from the ticket, along with standard templates, to create a Quotation Request or Work Order. These are generated and stored in the system as pdf files. Within the ticket click on Quotation or on Work Order Tab. 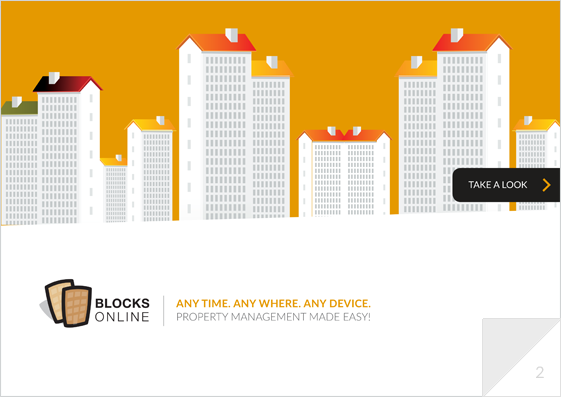 Blocks Online will also send the Quotation Request / Work Order directly to suppliers via email. 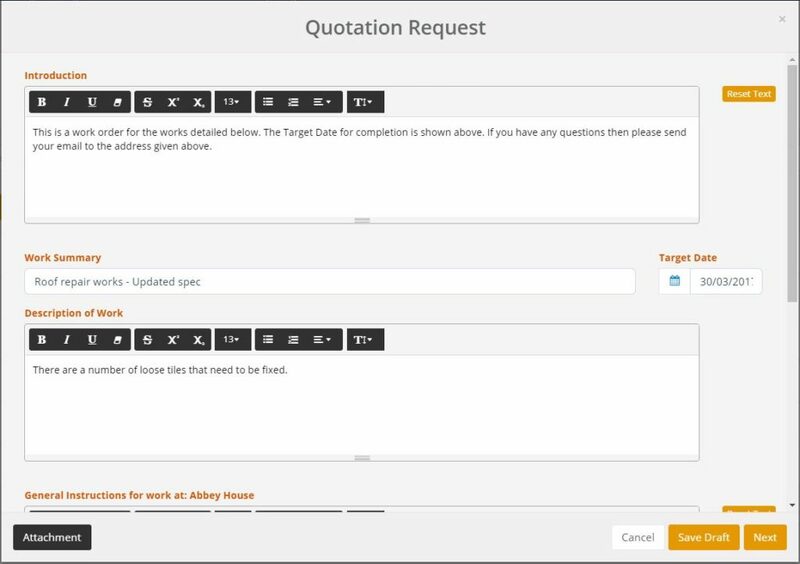 Quotation Requests can be sent to multiple suppliers. 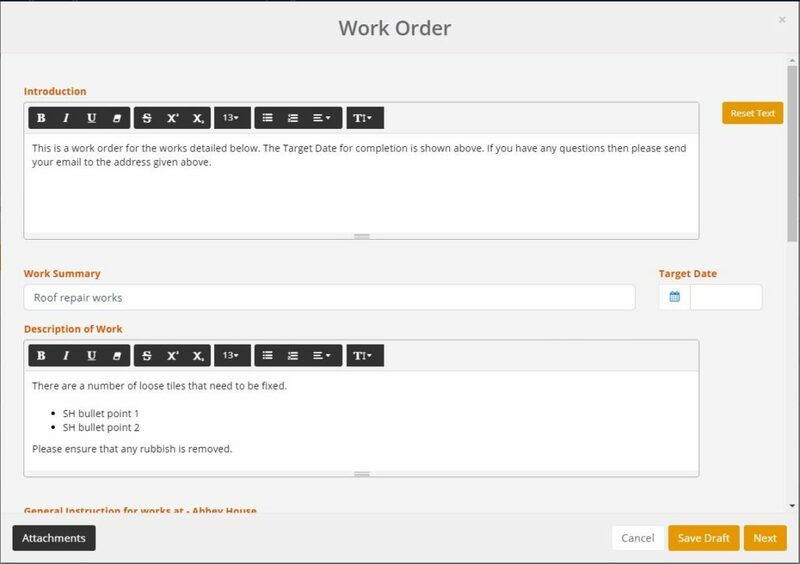 Work Orders are sent to one supplier to instruct them to undertake works.